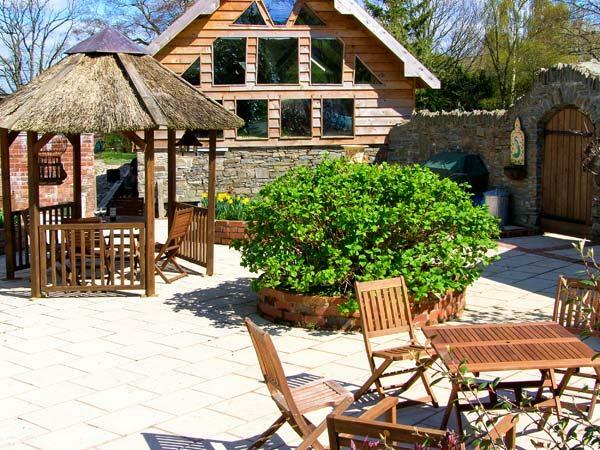 This wonderful building is filled with unique features and offers high-standard self-catering accommodation for a party of up to six people. This stone-built detached barn-conversion was once part of an 18th Century mill, set idyllically beside a babbling book. 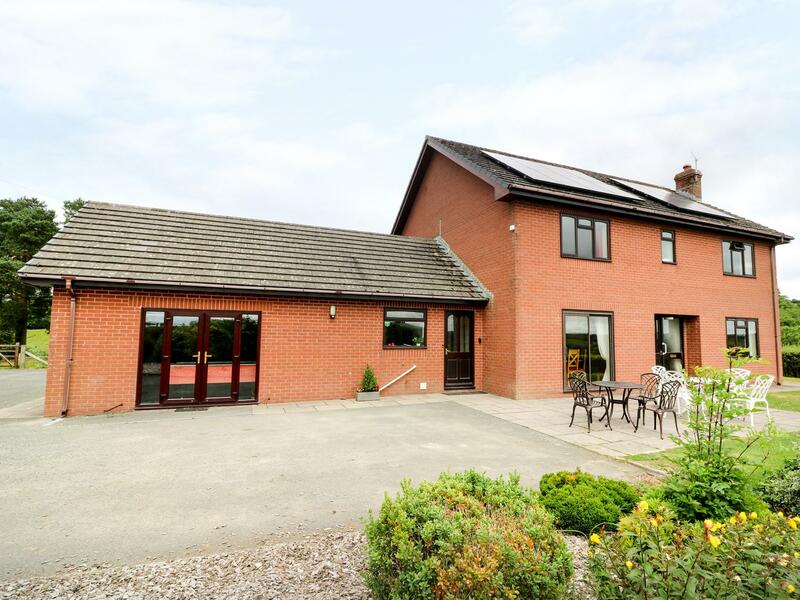 Just three miles from the little town of Llanfyllin, this property is well placed for a wide variety of local amenities. This lovely cottage boasts a number of wonderful original features and offers a large, well-equipped kitchen as well as a cosy first floor lounge with views over the garden and brook. The surrounding area offers a number of excellent walking opportunities as well as a variety of interesting birds and wildlife. 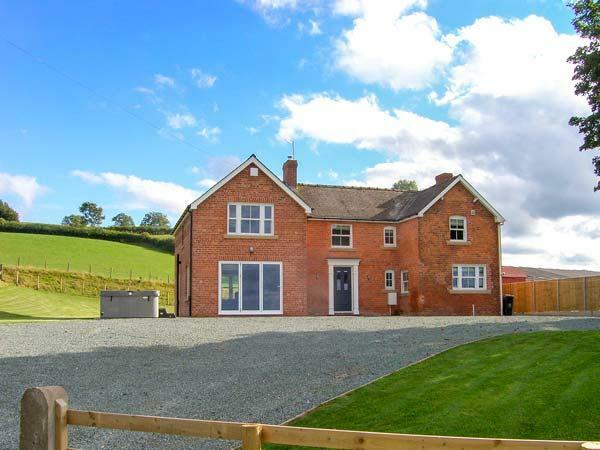 Welshpool is within 20 minutes driving distance and offers a wealth of shops, eateries and other great activities, making this an ideally suited home-from-home. The Old Mill is dog friendly. 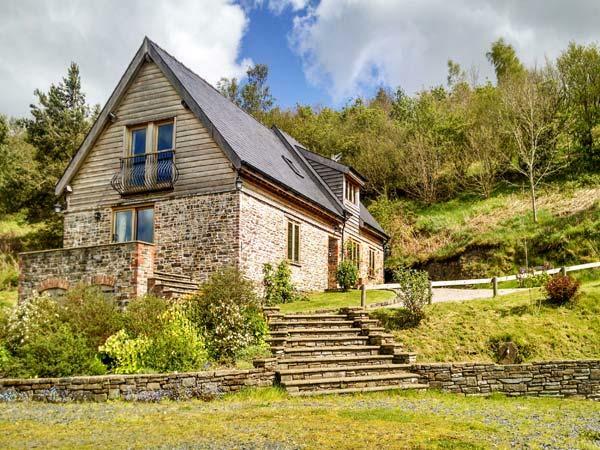 The Old Mill is a self catering property with 1 bathroom. 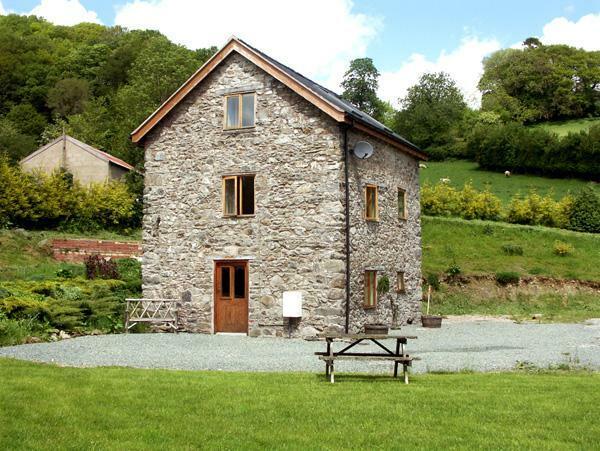 Maximum total of 6 guests can stay at The Old Mill in Llanfyllin. The Old Mill has 2 bedrooms. 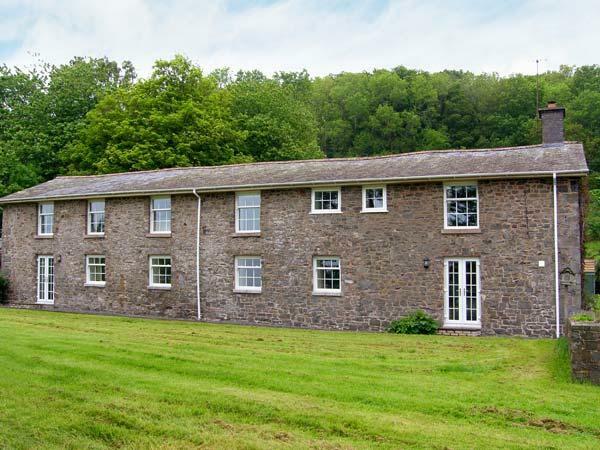 The Old Mill is in a rural location in Powys. High chairs provided at The Old Mill. 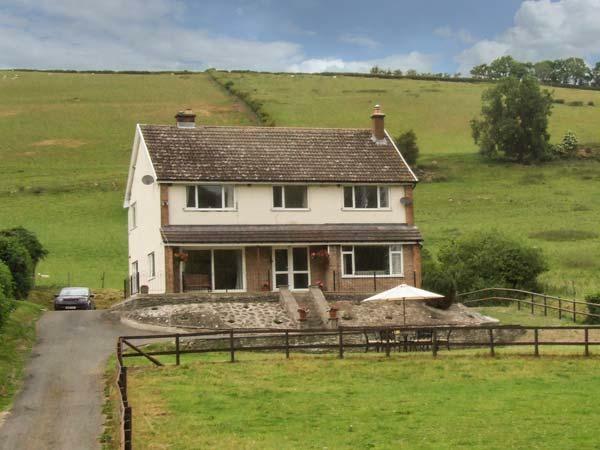 This cottage includes bed linen included in the cost. This holiday cottage has cots for infants included. 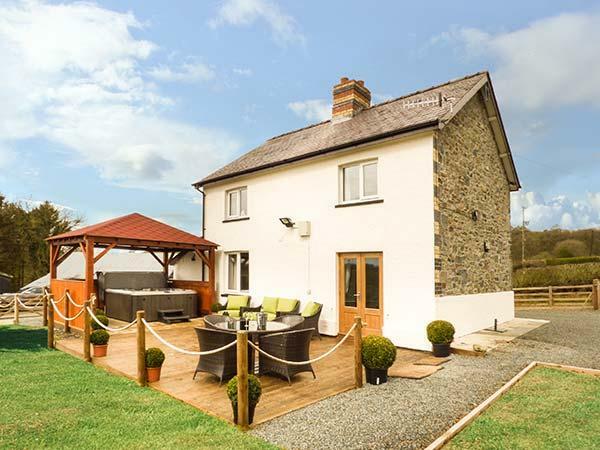 This home in Llanfyllin has a garden available. 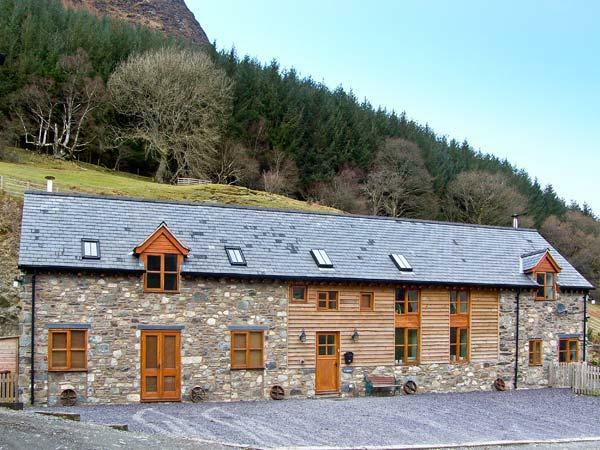 This self catering holiday home includes private parking . 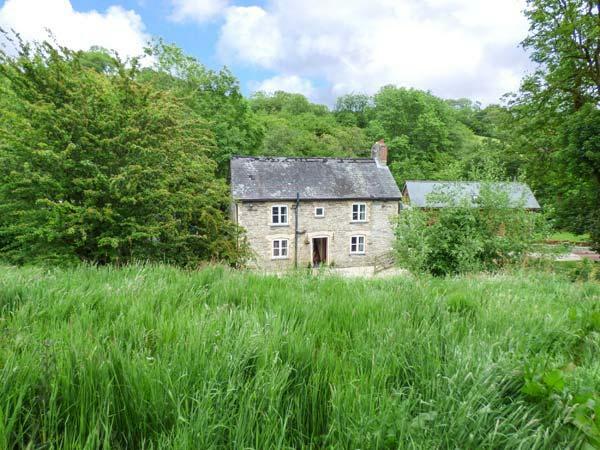 As soon as we arrived at the Mill (down a dark lane but easy to find thanks to the excellent directions), we were warmly welcomed by the owner of the property and shown around - I fell in love. Beautifully decorated with traditional beams, books and board games to borrow, it was characterful and modern at the same time. We stayed on a brisk early spring weekend but the property was always heated and cosy inside, and impeccibly clean. Everything you may need was provided, from drying racks to umbrellas to recycling. It even had sky TV.